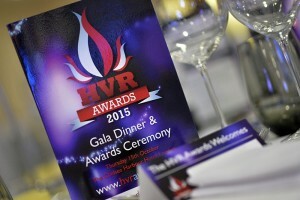 Kingswood Air Conditioning have been nominated in the ‘Contractor of the Year’ category of the HVR Awards 2015. These sought after awards represent an independent endorsement of a company’s achievements within the heating and ventilation industry, and Kingswood Air Conditioning are honoured to be shortlisted as a finalist in the hotly contested Contractor of the Year category. The results will be announced at a Gala Evening held at the Royal Chelsea Harbour Hotel in London on Thursday 15th October and we will let you know afterwards how we got on.